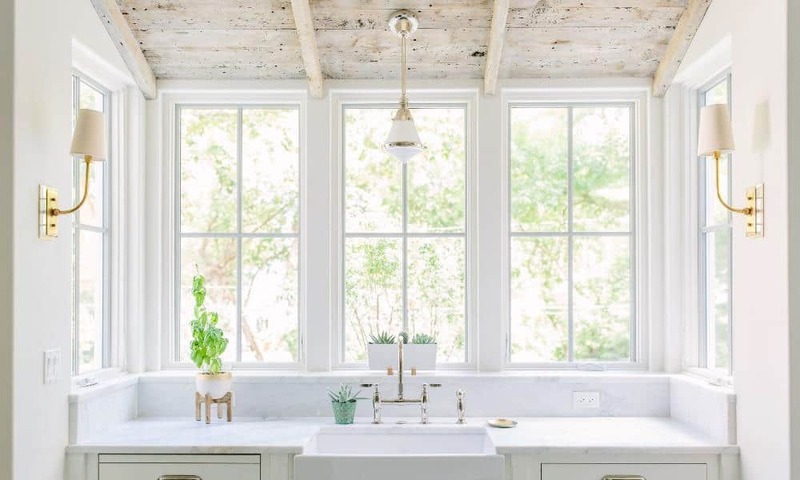 We take great pride in our craftsmanship and replace all windows and doors using the same precision, detail, and care we would on our own homes. 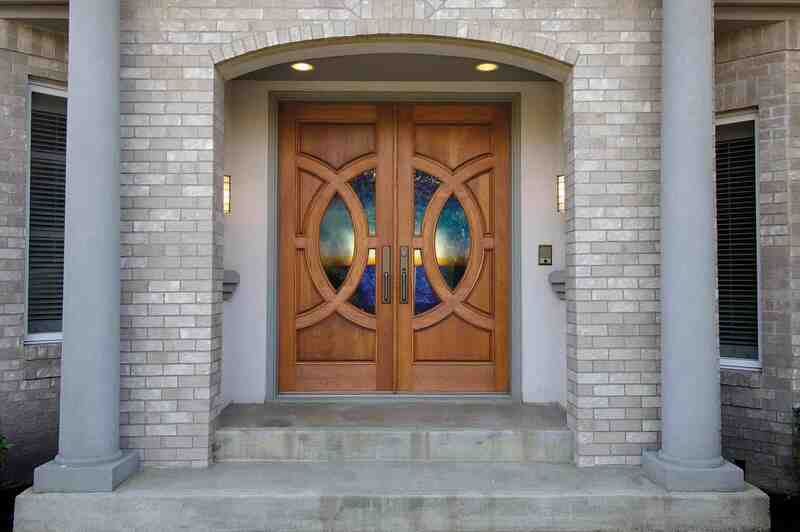 Quality window and door replacement has been our mission and passion, for three generations. In a world where integrity is always at question, we are committed to our moral principal and providing you with a company you can trust. When you choose DuraSash Windows, you become part of the family. Don’t Miss out on New Quality Windows & Doors for your Home! Win the War on Weather with our windows and doors. In the Tampa Bay area there is no rain that pours hard enough and no wind that blows strong enough that can destroy our windows. 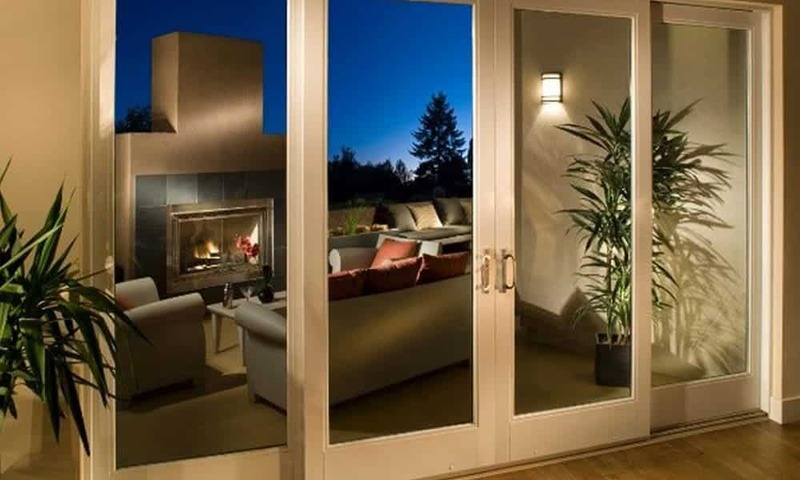 Our windows also are some of the most sound resistant windows in the industry. Our Window reaches up to STC 40. You will not find a better quality window, we guarantee. 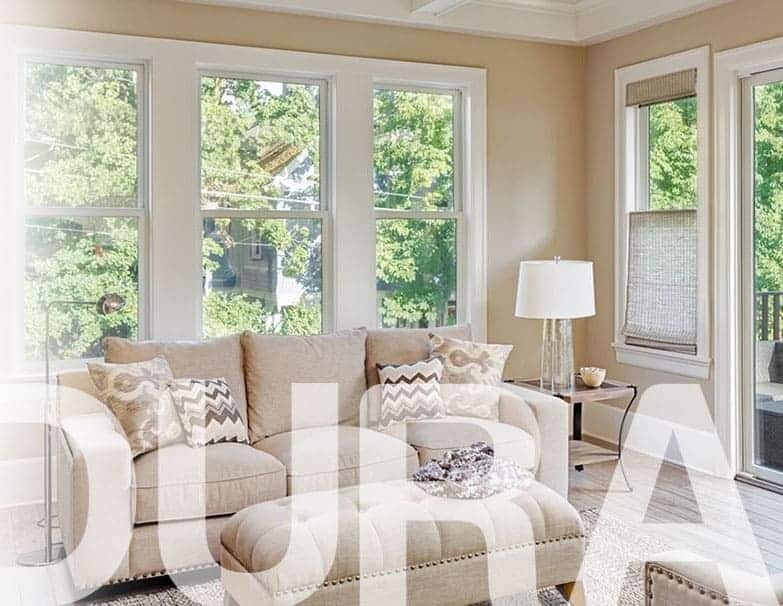 DuraSash Windows is one of the few window companies that offers Cardinal 366 glass, the most energy efficient glass available, that beats the heat and keeps the view while blocking approximately 98% of harmful ultraviolet radiation. DuraSash did a great job installing new windows & doors in our whole house. Very professional, clean, worked hard and we love the product. Recommending them to our friends and neighbors. They did an amazing job installing our windows! Great product! Great price! Extremely professional! I would highly recommend Durasash! Quality windows but just as important professional installation. The installers worked independently but in unison as well. You could tell they knew what they were doing. Brad is a super guy who takes pride in his work! A very clean operation, timely and reliable. Window look great and we are happy. Definitely recommend Dura Sash! Brad at Durasash is Amazing! We shopped multiple window providers and installers, and Brad was the most competitive, most professional, and provided the highest level of service and quality. If you are shopping for windows, I highly recommend them! This company is quality- the employees are professional and really know what they are doing. The inspector for the county even commented that he had :”never seen a job installed this perfectly, in his career”- which is pretty impressive in itself. Master of his domain, high-quality delivery, would recommend everyone! They are fair, friendly, professional and really take care of their customers. Their prices are very competitive. It was a stress-free process. I will hire again for the rest of my windows. Fast. Efficient. Friendly. Windows are just what I wanted. I highly recommend them. Great service. Great price. Quality product. Perfect installation job! Thank you! Excellent service. Windows are just plain expensive no matter where you go but I felt he worked with me on price. Immaculate installation. Brad is a super guy who takes pride in his work and company. Windows installation was on time as promised. Very conscientious operator – clean and neat. I strongly recommendation for Dura Sash! This company does unbelievable work. Brad the owner is a true craftsman. I would highly recommend Durasash to anyone looking to get new windows. Good honest folks to deal with. Really friendly and really easy to work with.